If you're looking for a good value in a new front loading washer without breaking the bank, we have a couple of good options for you. 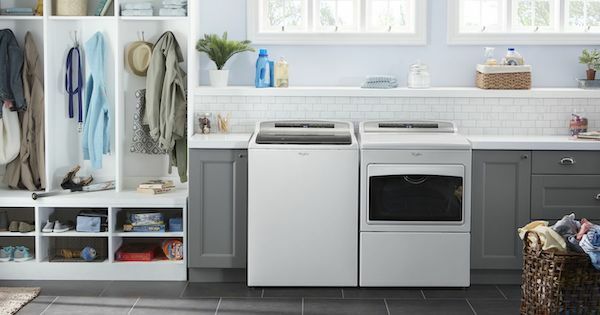 GE and Whirlpool offer great products with many different feature packages that will allow you to find the model that will fit your needs and get the job done. 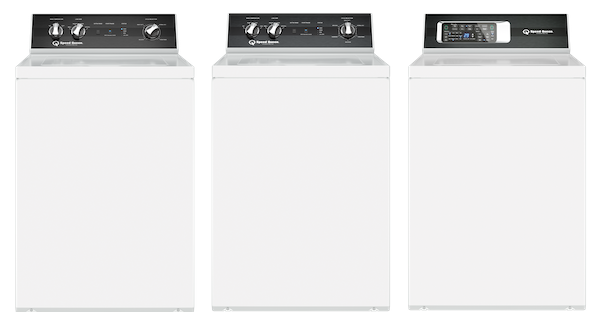 They offer some of the best rated front load washer models on the market. There are many factors to consider when purchasing a new washing machine - reputation is just one of them! These two top-selling brands have been around for decades and are among the most trusted names in the US market. Both brands have evolved and now offer washing machines with the latest technologies that consumers are looking for. Be sure to consider these two brands when you go shopping for your new washer. To help you make the choice, we are going to compare two fantastic options, both under $1,000! Largest Washing Machine on the Market - Meet These Mammoth Models! When searching for a new washing machine, there are many different factors, styles and options you can take into account (which you can learn more about in our washing machine buying guide), but sometimes tub size is what you are really focused on. 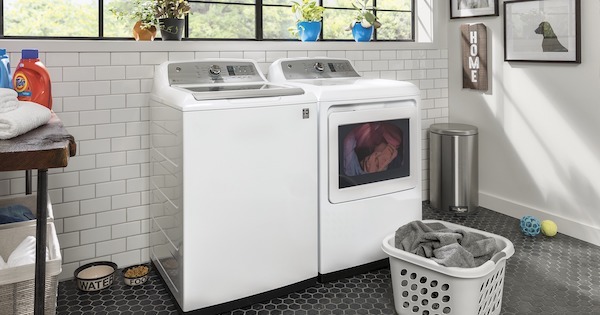 If you are looking for the single largest washing machine on the market, we've got good news for you: LG makes the largest washing machine in the front load category, while Maytag wins in the top load category. 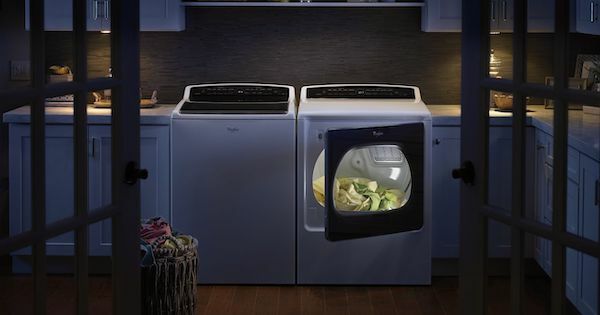 We won't keep you hanging: the Maytag MVWB955FW is the top load model and the LG WM9500HKA is the front load model (you can compare top load vs front load washers in our article). We'll take a closer look at tub size in general and explore the details of these behemoths from LG and Maytag. Let's dig in! Whirlpool is the world's largest home appliance manufacturer and owns several other household names like Maytag and KitchenAid. They started out in the laundry appliance business over 100 years ago, and today Whirlpool washing machines are very popular. 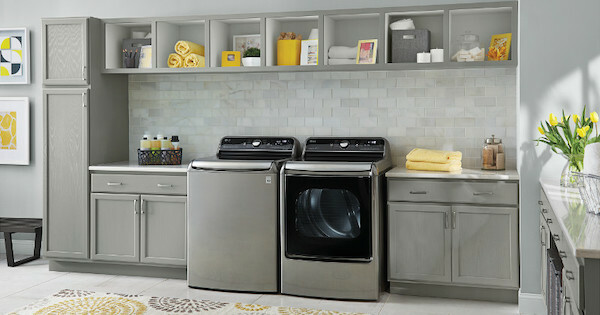 Whirlpool Load and Go technology is one example of their innovations in home laundry. 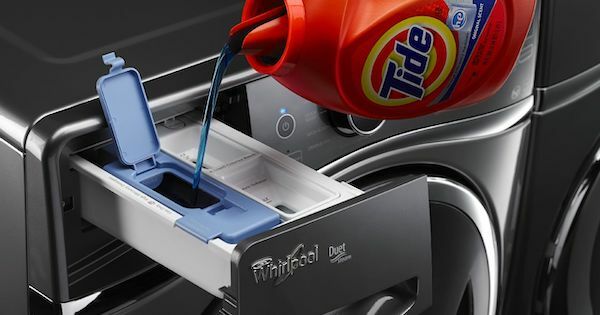 In this article, we'll explore how Whirlpool Load and Go works, including an exclusive video, and a review of a Whirlpool front load washer with the Load and Go feature! Steam Cycle Washer Technology - These Washers Have Awesome Cleaning Power! If you are in the market for a new washer, you are probably trying to learn about every style and option available to you. 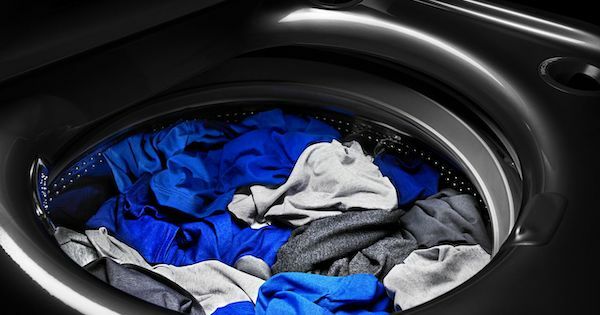 One option worth exploring is a steam cycle washer - and you can find more features to consider in our washing machine buying guide, too. 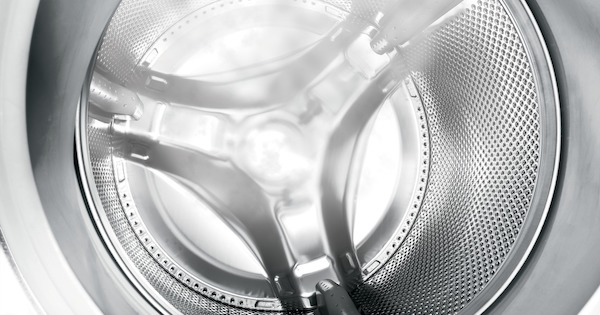 These cutting-edge washing machines feature a steam cycle in addition to traditional water cycles. Steam in a washer provides improved stain removal and can help eliminate odors and prevent wrinkles. It works similarly to a garment steamer. Steam powerfully penetrates the fabrics, and the heat can help sanitize items as well. If you love cleaning with steam, there are also steam dryer models so you can purchase a steam-cleaning pair. 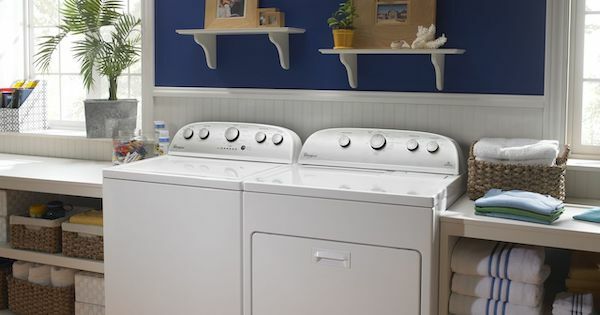 After 20 years of use, it isn’t uncommon for an old washer or dryer to bite the dust, leaving the owner scrambling to research new options. Once they start reading reviews online, however, the unsuspecting shopper may be dismayed with how many customers say that their laundry machines died after only 6-10 years, or sometimes even less! How can this be when their old machines, apart from an occasional repair, hardly caused any issues for over two decades? If you are in the market for a new washer, you are probably trying to learn about every style and option available to you. 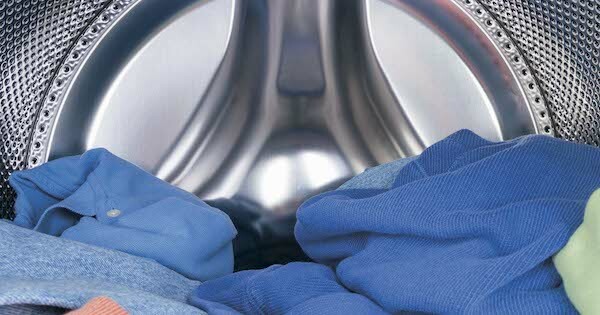 One option worth exploring is top loading washers.